If the manufacturer cannot provide the SR or SRI values, can standard values be used based on the color of the material? If the top floor of a parking garage includes parking spaces, is it considered a roof or non-roof surface? 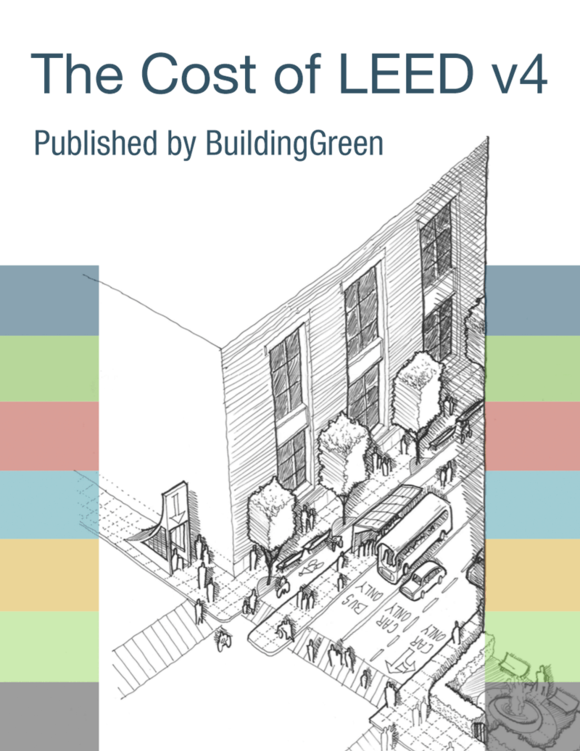 In LEED v4, are there standard allowed SR values for things like concrete, as in LEED 2009? How should we account for off-site parking under this credit? Can I exclude functional usable areas like recreation courts or rooftop patios?